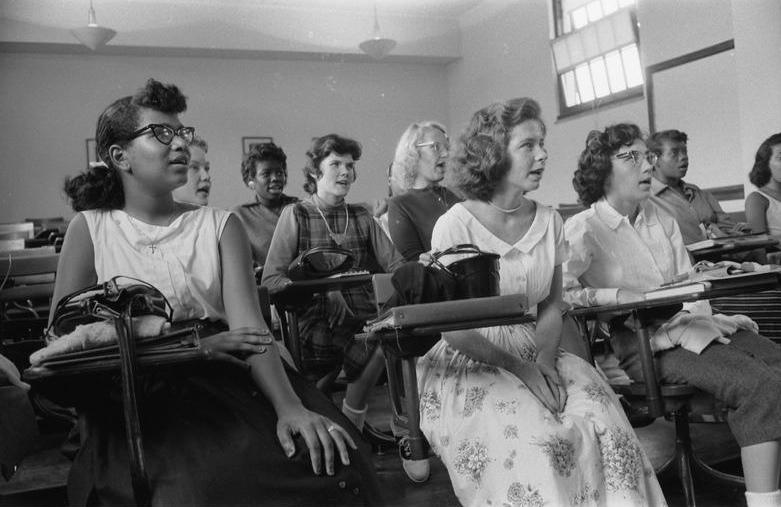 Arroyo Research Services Senior Associate John Kucsera has been attracting considerable attention for his work with UCLA professor Gary Orfield on the extreme segregation still found in our nation’s school systems 60+ years after the landmark Brown v. Board of Education court ruling. And contrary to what some may expect, the biggest problem is not found in the American South. 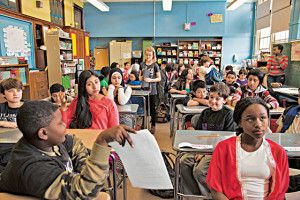 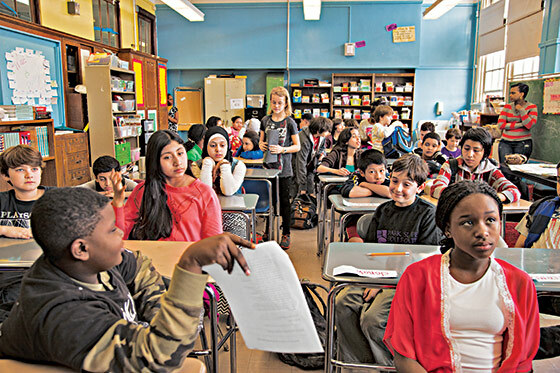 In fact, a recent study by Kucsera and Orfield, who co-directs the Civil Rights Project at UCLA, discovered that the country’s worst segregation rates in modern day can be found in New York state’s schools.